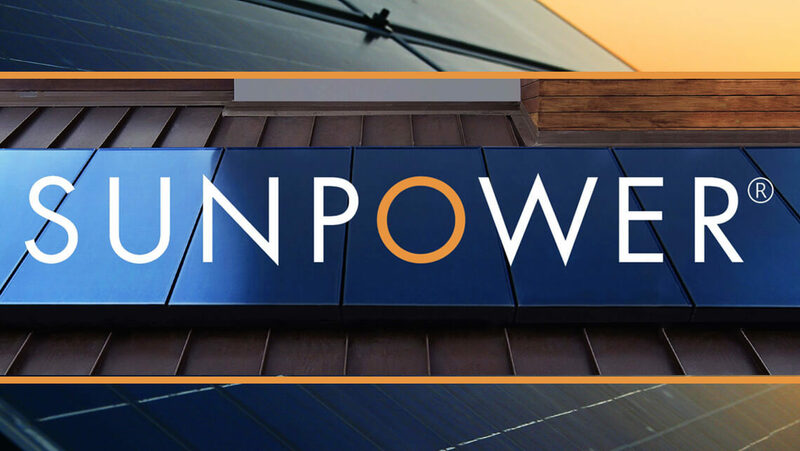 The SunPower® Loan is a popular choice for customers looking for a great loan product with simple, generous lending terms and paypack options for a SunPower® Solar system.  Scudder Solar is an authorized residential and commercial Elite Combo Dealer for SunPower’s top quality, high efficiency, solar panels. Benefits: Fantastic loan & payback options/conditions. Terms: 10, 15 or 20 year loan ….